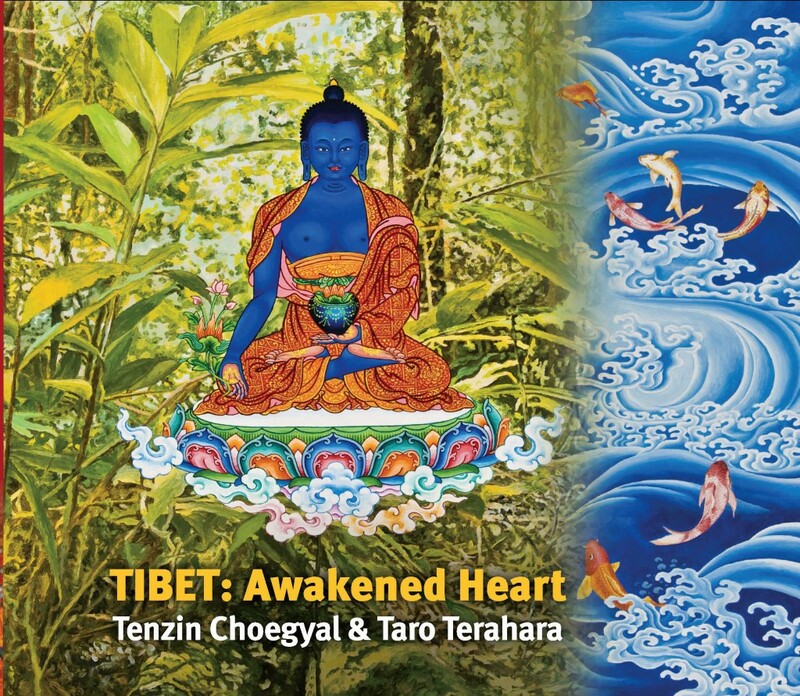 Composer Tenzin Choegyal contemplates his spiritual heritage and collaborates with Bansuri Master, Taro Terahara to create an album about happiness, contemplation, creativity and homage. 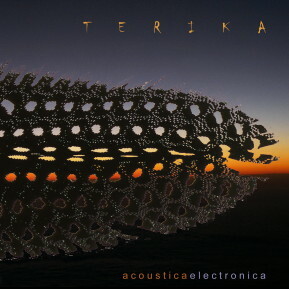 A double album of Tibetan Acoustic and Electronic-influenced music, by Terika, an Australian based world music / jazz fusion trio which combines Tibetan folk, smoky saxophone and mellow cello to create a truly unique toe tapping mystical musical experience. 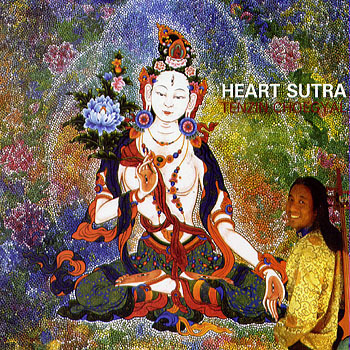 ‘Heart Sutra- often in my dreams’ expands further Tenzin's connection to the folk songs and music of the nomadic peoples of his homeland and the continuing experiences of his fellow exiled Tibetans across the diaspora. 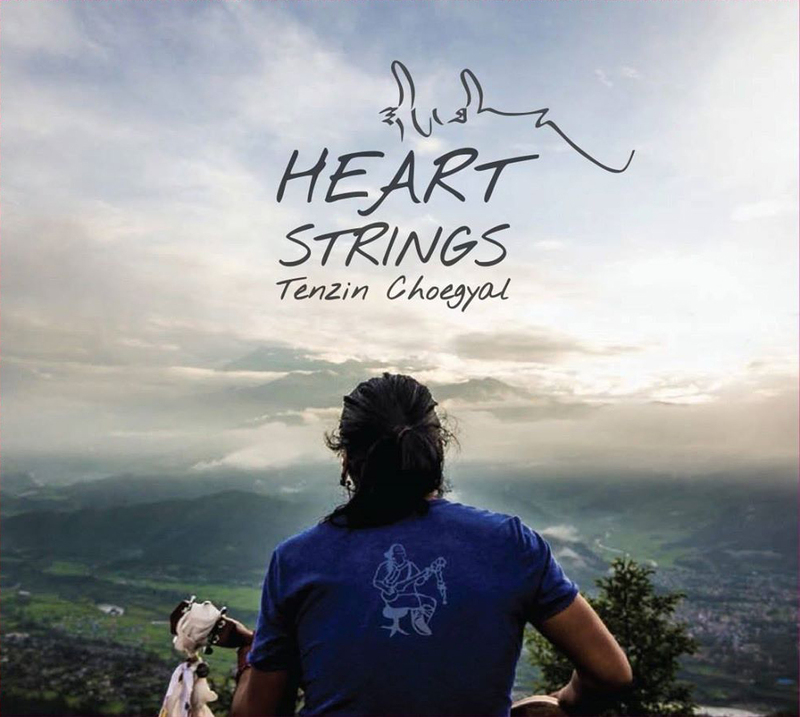 Tenzin Choegyal and female vocalist Jamyang Dolma's CD "Big Happiness!" 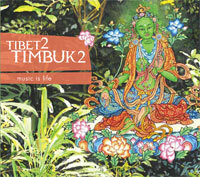 presents a number of solo tracks and one collaborative track by the two artists. 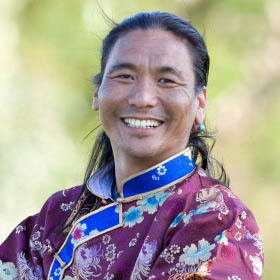 Warning: This is an extremely large file (580MB). 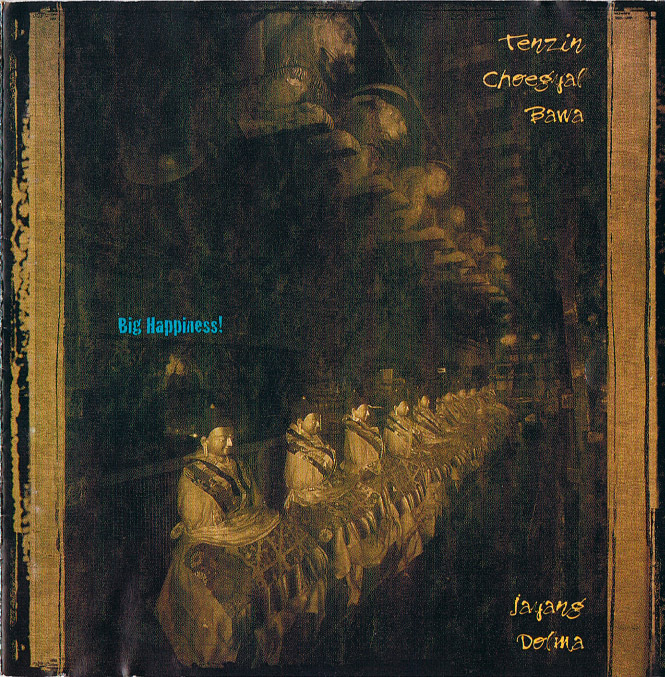 For a nominal fee you may also order a burnt MP3 CD by post. 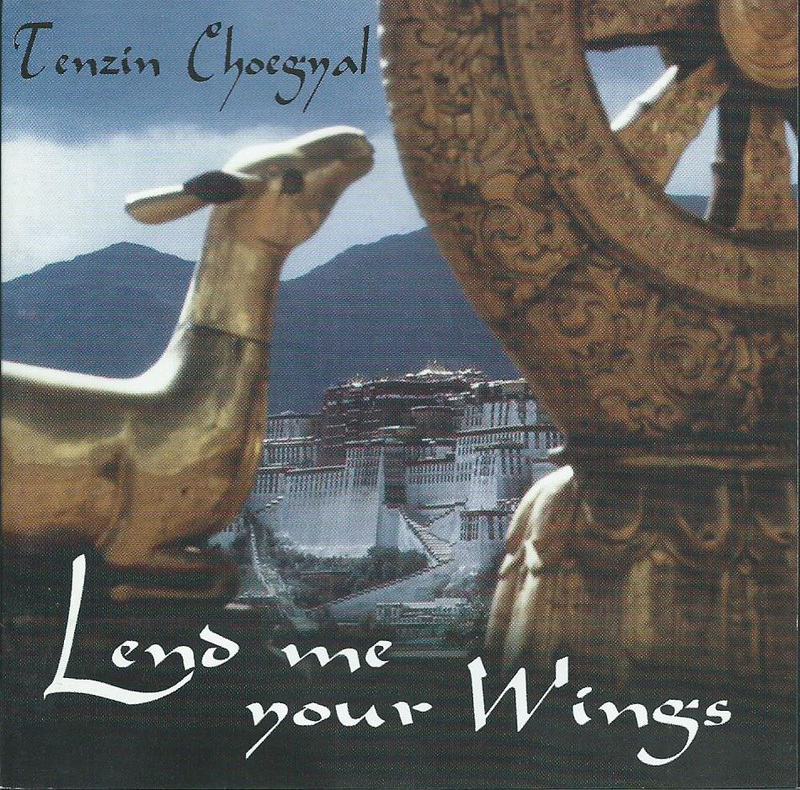 $A60.00 - Download "Complete Tenzin Choegyal Pack"